Neil joined Rotork in 2018 as Site Services Director. Neil was previously at Velocitel, a wireless infrastructure services company where he led site development services. Prior to this, Neil led field services company SiteSafe through a multi-year turnaround. 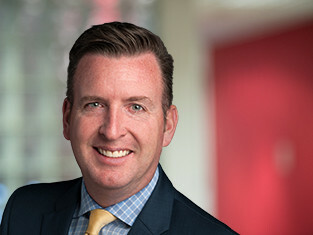 Earlier in his career, he headed Business Development and Operations teams at optical glass manufacturer Corning and telecommunications company Sprint Nextel.